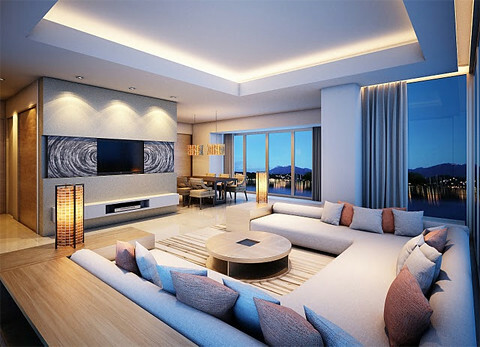 VNRE – Angsana Properties Lang Co is a project component of the project Laguna Lang Co resort complex, Phu Loc District, Thua Thien Hue Province. The entire project has a total land area of 280 ha. From Angsana Lang Co, you can easily move to the Citadel of Hue, Phu Bai Airport, Da Nang Airport, Hoi An Ancient Town, resort city – Dong Hoi … all located within a radius of 100km. Set against a dazzling backdrop of white sand and clear waters, Angsana Properties Lang Co offers the perfect opportunity for the ultimate getaway. 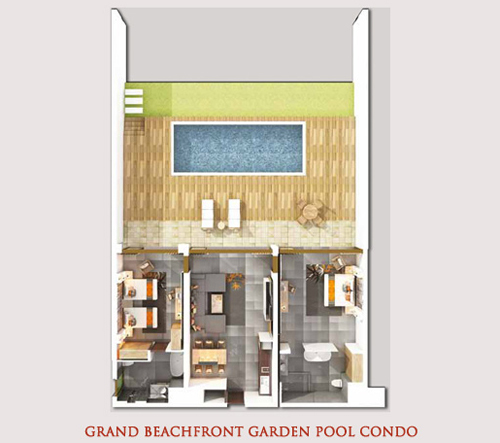 Comprising 113 deluxe suites and condominium units, the elegant layout of this beachfront paradise offers exclusivity and comfort – a fine reward for a sound investment. Splash into action at the Water Sports & Marine Centre or tee off at the 18-hole golf course designed by six time Major winner Sir. Nick Faldo before pampering your body and mind at the Angsana Spa and Gallery. Enjoy flavours from across the world at our international restaurants while taking in the beautiful sunsets over cocktails and smooth tunes at the bar lounge. 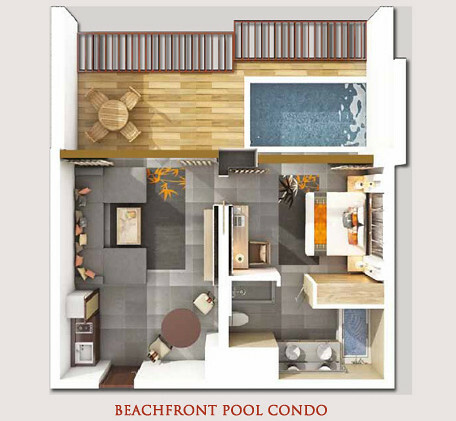 – Grand Beachfront Sky Pool Condo: 311.89 – 379.78 m2, 3 bedrooms. 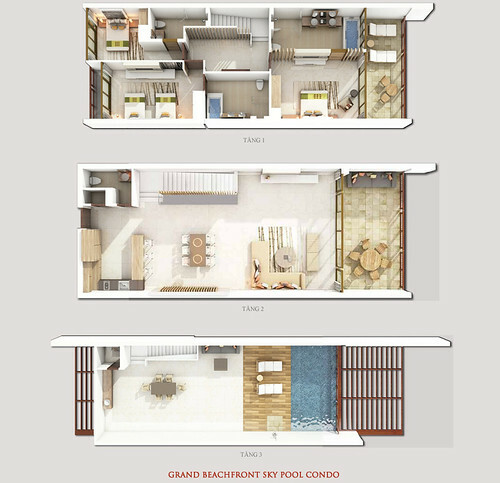 The project is developed and managed by Banyan Tree Group (Singapore). Total investment for the first phase of the project is 200 million USD, scheduled for completion in the third quarter 2012. 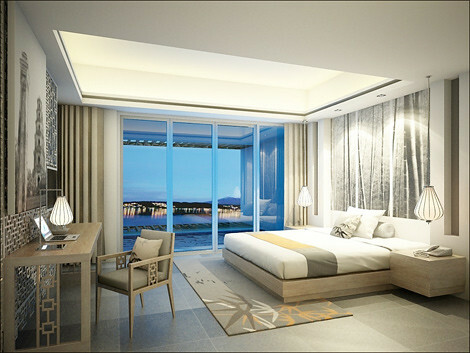 Hotline in Vietnam: 84.90 665 9988 – 90 685 9988. Breaking Ceremony Laguna Hue Resort, originally uploaded by Kiva.Dang. Singapore’s Banyan Tree, a developer of luxury resorts, said on Saturday it will build a large resort near the historical Vietnamese city of Hue at an estimated cost of $900 million. 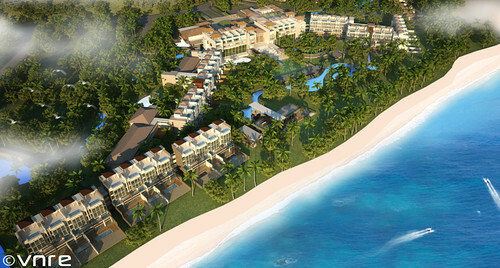 When fully developed, the 280-hectare beachfront resort will comprise seven hotels with a total of 2,000 rooms, a golf course, residences and convention facilities. 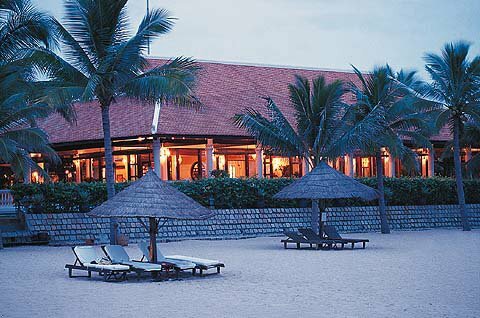 The resort is about one hour’s drive from Hue, an ancient imperial capital in central Vietnam and a United Nations Educational, Scientific and Cultural Organization (UNESCO) heritage site. The first phase of the project, comprising two hotels, the golf course and residences, is expected to open in 2012 and will cost around $200 million, the Singapore firm said in a statement. 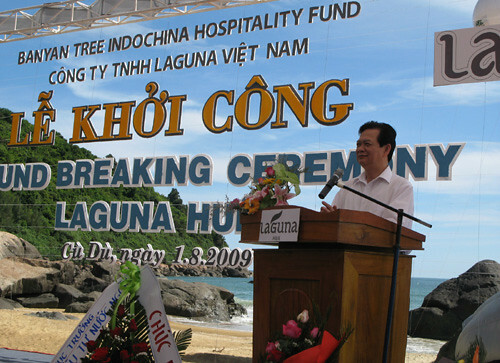 It added that the development will be funded by the $283 million Banyan Tree Indochina Hospitality Fund which was set up last year. The fund was successfully closed in June this year. 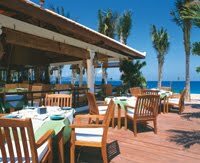 Banyan Tree manages or owns 26 hotels and resorts in Asia, most of them under the Banyan Tree and Angsana brandnames. The firm has been expanding aggressively in recent years and is in the process of opening resorts in Bali, Indonesia; Hangzhou, China; Acapulco, Mexico; and Ras Al Khaimah in the United Arab Emirates.